Abrasives & Machines Technical Support - SONGSHAN IMP. & EXP. INC. 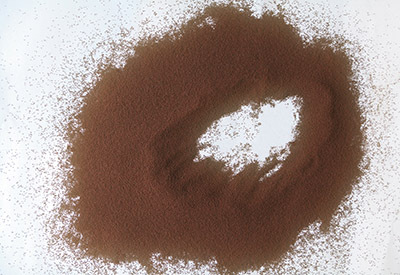 Abrasives Solution. 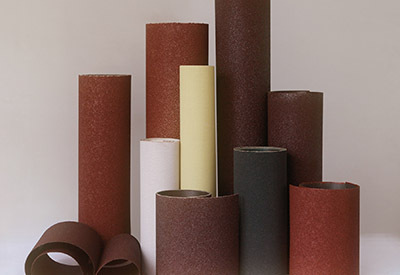 We provide the most professional and suitable coated abrasives and bonded abrasives for your industry. 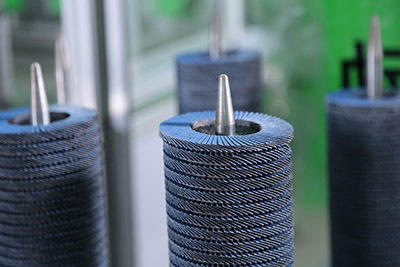 The comprehensive abrasives include product range from conventional abrasives to advanced abrasives. Professional installation. We provide the most professional machine installation services, from a screw fixed to the entire machine debugging operation, we always ensure the stable operation of the machine. Specialized training. After the machine is installed, we will give our customers professional training to ensure that customers can familiarize themselves with the functions of the machines, operate the machines proficiently and increase the production efficiency. At the same time, we will provide customers with technical training in production of products to ensure that customers produce quality products. Remote Assistance. We provide remote assistance services, when customers use the machine or encountered problems in the production process, we can promptly help customers solve the problem. 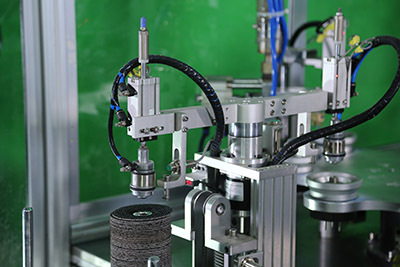 At the same time, some of our machines are equipped with a remote monitoring module. When the machine is in abnormal operation, we can detect the problem from our own server and solve the problem from our own server. Customized Production. We provide custom machine production according to the different needs of customers, to provide customers with the most suitable products and solutions.